Peace and tranquility on Watson Pond! This landscaped Ranch comes with over 1/2 an acre of waterfront land with 211 feet of sandy shoreline and beautiful sunsets. All this with a new 200 amp electric service and a new septic system. The lower level is finished with a complete tiled floor, full bath and extra kitchen. 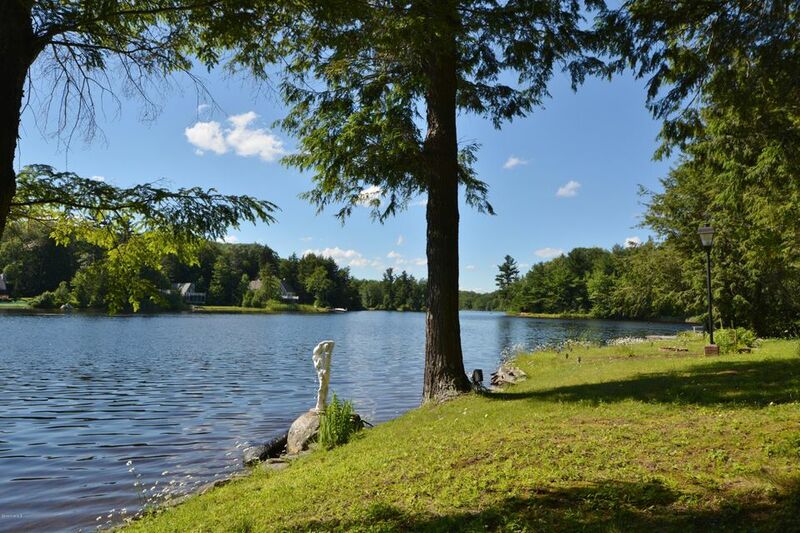 This is the place to relax year-round whether it's kayaking, fishing, swimming, skiing or snowmobiling, we have your Berkshire dream home waiting for you!